Woolworths’ chief executive has hit out at critics claiming the company would try and profiteer from the banning of single use plastic bags at supermarkets. 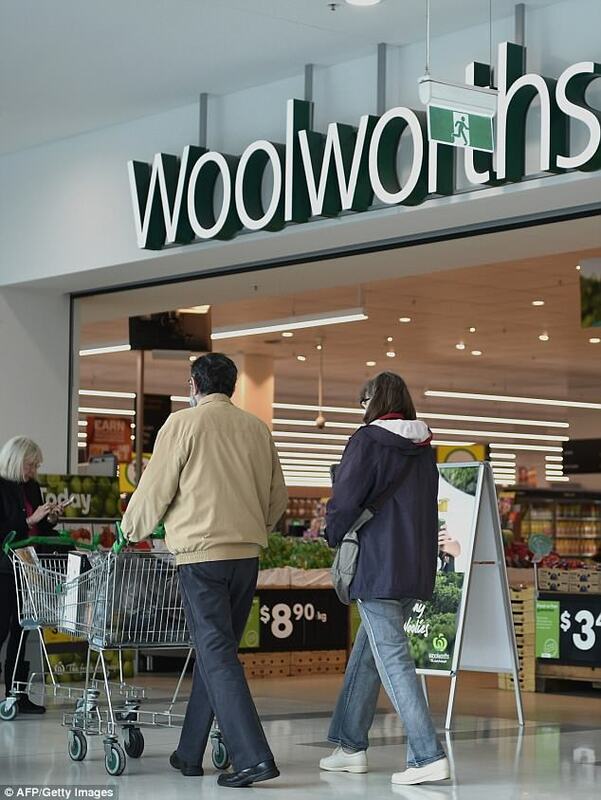 Woolworths group chief executive Brad Banducci said clearing 3.4 billion plastic bags from the business would be a ‘headache’ – not a source of extra revenue. ‘One of the things that actually upset me a little bit at the time was there was sort of an innuendo that we will profiteer, because we will be charging for a 15c or 99c bag,’ he said. Mr Banducci made the comments during a sustainability event held at the company’s Bella Vista headquarters where Woolworths announced it would also phase out plastic straws by the end of 2018. His statements came after the company announced it will phase out single use plastic bags ten days earlier than its competitors. Instead, Woolworths will encourage customers to bring their own bags or pay 15 cents per thicker, reusable plastic bag. Woolworths will also offer canvas bags for 99 cents each. 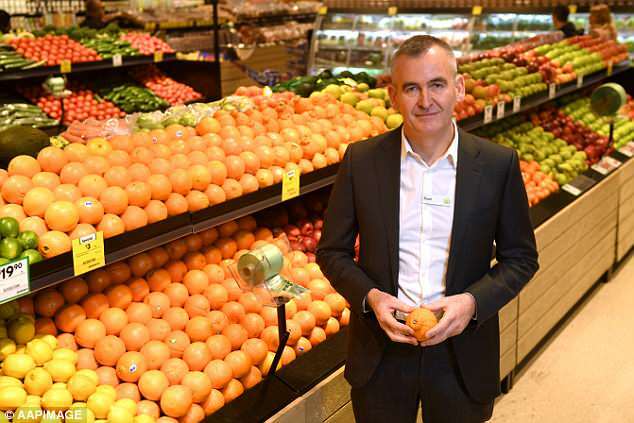 Mr Banducci also spoke about the ‘complex balance’ of phasing out plastic from fruit and vegetables while also keeping them fresh, news.com.au reported. Throwing out fruit and vegetables because their wasn’t plastic would create a ‘false economy’ he said, because the use of plastic only makes up ‘10% of the energy’ used to produce fruit and vegetables. ‘Very important for us is the journey of taking plastic out of fruit and veg, we know our customers don’t like it, we do however know that there’s a complex trade-off between keeping the product fresh and [reducing] plastic,’ he said. Other retailers at the sustainability event believe that it is now time for the Federal Government to follow the lead of large retailers who have banned plastic bags. Harris Farm Markets CEO Angus Harris said his company moved over to paper bags which was received well by ‘most’ of his customer base and it was time for federal legislation to follow.